Hunting season is from first day of September until end of December. Almost 100% success rate for red deer hunting in Romania. Great trophy quality of 100% pure and wild stags. You can combo with chamois hunting, fallow buck hunting, bear hunting, roe deer hunting or wild boar hunting. The red stags of our remote Carpathian Mountains have always been prized and Romania has produced some of the largest stags ever taken. In September the mountain valleys ring with the roaring and clashing of fighting stags. 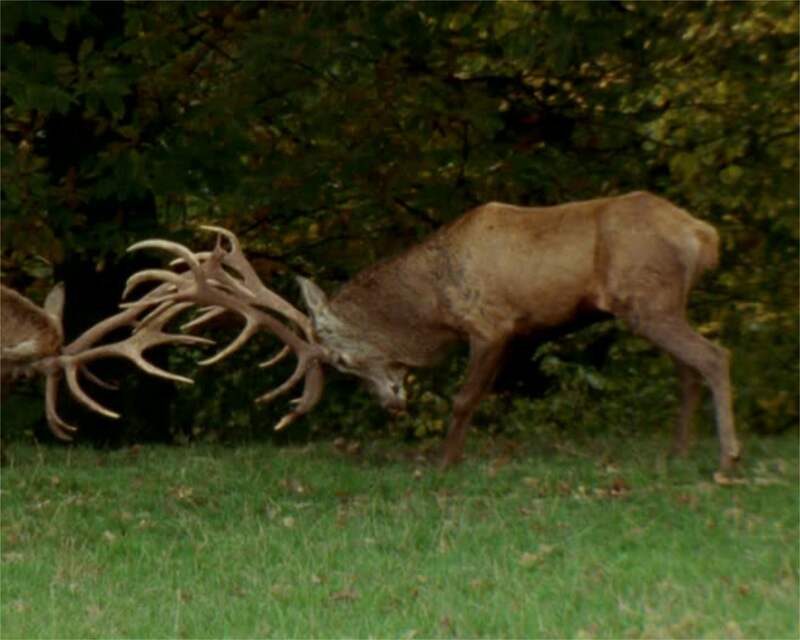 Totally wild and in their natural environment, the stags we have in Romania have bigger sizes than the ones from the Western Europe. 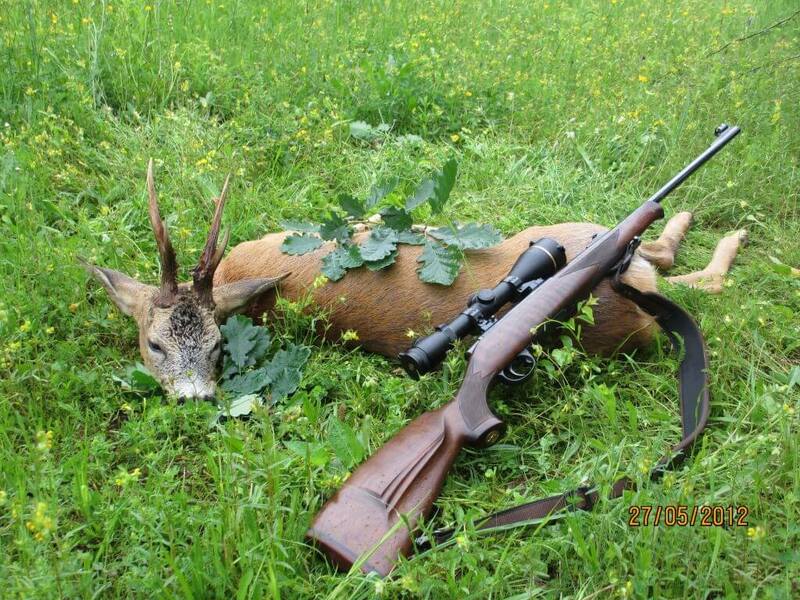 We organise red deer hunting in Romania in two different types of terrain, flat and mountains. In flat areas you will find stags between 6 to 9 kilos sometimes even bigger but the real bid stags are in the mountains. Shooting distance can range somewhere from 10 to over 200 meters especially in the mountains when sometimes have to shot from one mountain slope to other mountain slope. In flat areas stags are in the higher concentration and much more easy to find not to mention that requirements for physical condition are next to zero. On the other hand, not everybody can hunt stags in the mountains. Even if it is not such difficult as chamois hunt, mountain red stag hunt is still demanding and on a scale from 0 to 5 you will need at least 3 level of fitness. For both hunts best time is during the between 17 September and 5 October. The hunt during the rut takes place in 2 episodes: one in the morning and one in the late afternoon. The weather in September is very changeable, a good equipment it is a must. Depending on the hunted area, accommodation will be in 3 or 4 stars hotels or in the hunting lodges. Accommodation is always in single rooms unless you travel with your wife, husband, girlfriend or boyfriend. Food is delicious and we recommend you to try romanian food but we also have international dishes. For those who have special culinary preferences or have a special diet, please advise us in front. All transport in Romania is provided by us including transfer from the airport to the hotel and back and it is included in the price of the trip. Inside of the hunting areas you will have 4×4 cars. Our price package for red stag hunts starts at 1200 euro. -DIP and PACK of your trophy. 2018 © Romaniahuntingoutfitters.com - Copyright All Rights Reserved.